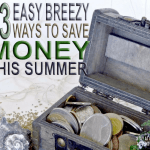 5 Quirky Or Crazy Ways To Save Money That Will Blow You Away! Use these quirky or crazy ways to save money and make your dreams come true. Sounds too good to be true, right? But hey why not dream big when it comes to saving money. Saving money doesn’t have to be boring and dull. It can be absolutely fun and make a nice hobby! And there actually are some ways how to make your spendings a lot smaller that can be called as “crazy” too! Want to learn it? 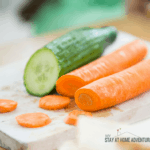 Want to have absolute fun while saving money? 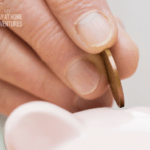 Below you will find five super quirky and crazy ways to save you money! Old fashioned way to check the prices in many different stores by walking to it is over! It is an era of technology and you should definitely start using it advantages. And one of these is special price comparison websites or simple apps. 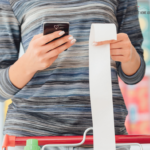 It will let you check for the best price while standing in front of the product you wish to buy within a few seconds! And it also works not only when you are looking for cheaper products. You might find some cheaper services, like travel booking too! Sounds weird, but logic? Well yeah! In fact, you can save a lot of money by simply not going to the store once or twice a week. Actually this way you won’t be tempted by various colorful products you might not go to use at all. 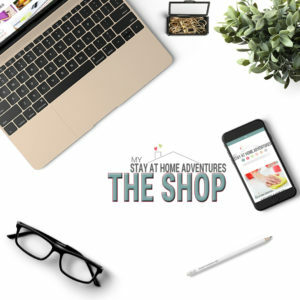 By shopping a little bit more rarely you can start getting more creative and make meals from products, you have at home. That means saving money too! Of course, then you shop, shop for big, otherwise, you won’t have anything to cook meals from. 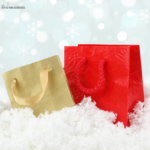 Coupons, no matter where you wish to shop or what to get, are always good to choose. 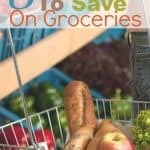 It will help you save money and reduce those price tags crazy low! And the best part is that coupons are always free to use. There are literally thousands of it wandering around. If you are planning to travel somewhere far, and you want to save money on accommodation sites like Couchsurfing is the definite way to go! It is definitely one of the craziest things you might do. But it will definitely save you money since some foreigners are going to welcome you to live with them for some time! So wherever you go, register in Couchsurfing website and start looking for people living in a country or a city you wish to go. Who knows, maybe you will find new friends or even new love that way! Well, this way is pretty logical too. By leaving your money and all the credit or debit cards at home, you MIGHT save some money! No, really, you are definitely going to save money, because you won’t be able to spend it everywhere. But that doesn’t mean that you need to leave all your money while going out, for instance. Just leave your cards at home and bring only some cash with you. That way you will only spend that amount of money you brought with you. So you are in your budget for sure! Definitely, try this while shopping too and you will see the result instantly! Saving money doesn't have to be dull and boring and be looked at something negative. 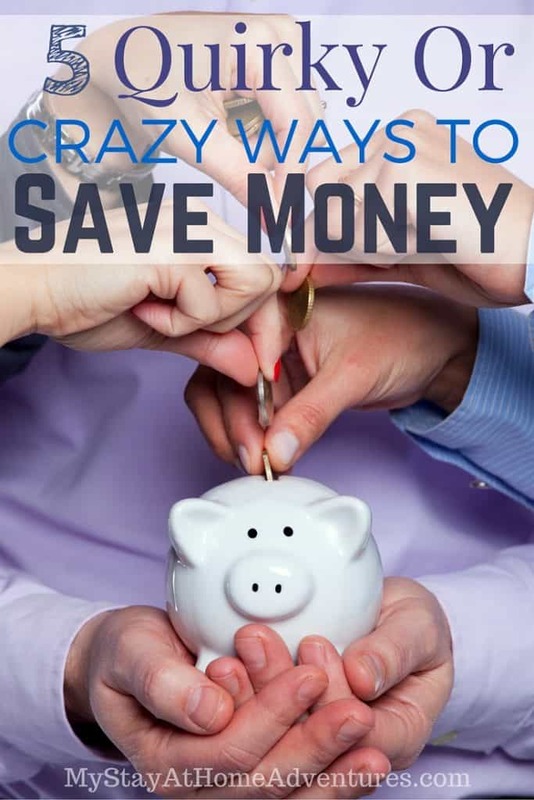 These 5 Quirky Or Crazy Ways To Save Money will surely help you save money and turn them into a habit. What other quirky or crazy ways do you save money? Great ideas here! I agree with staying home being a good way to save money. I try not to run out every time we run out of one thing, but sometimes it’s difficult to do without (like diapers! haha). Shop less often is the one I need to work on for sure! It’s way too tempting to spend when you are there. Thanks for the other tips! These are all great ideas! I spent a lot less when I started grocery shopping once a week instead of whenever I needed something! Thanks for linking up your great ideas at Share The Wealth Sunday!